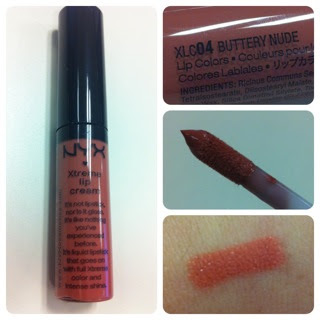 NYX Xtreme Lip Cream | Vanity and Everything in Between. And yet more lippies to add to my never-ending lipstick collection. 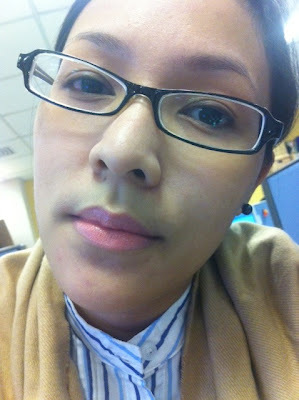 I got these lip creams on the second working day of 2012. The first time I saw it online, I just knew I had to have it. 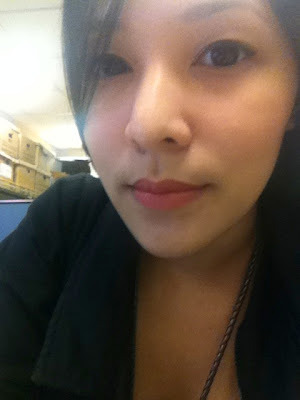 I love NYX's matte lip cream. 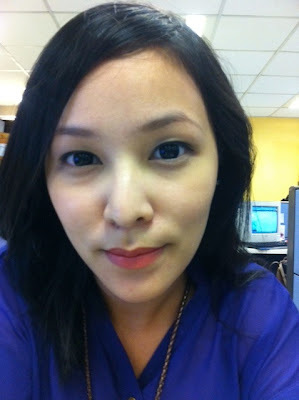 So, I thought that I would love Xtreme Lip Cream even more! And boy, my guts were right! This lip creams have been in my satchel ever since I got them. I love how it feels on my lips. I was surprised the first time I applied it since I wasn't really expecting its consistency. 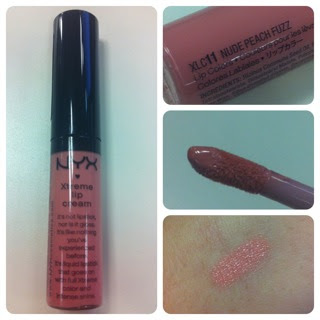 Another thing I'm loving about this lip cream is the fact that it stays longer than any other other NYX lip products. NYX is known for the non-staying power of their lipstick. But this lip cream breaks that mold. It stayed on my lips for four hours - morning until lunch. So, I'm assuming that it could have stayed longer had I not eaten my lunch. This lip cream does not dry your lips, so this could be your best bet if you are not into matte lipsticks. A little goes a long way so you don't have to worry about emptying this tube right away. I do not remember how much this costs now as I got mine on sale for Php270. 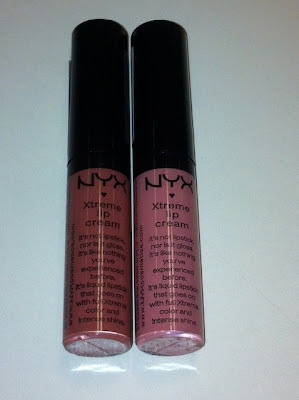 NYX Xtreme Lip Cream is available at Digital Traincase. i've heard that it smells weird? i wanna pick some of these up!